Black Diamond! 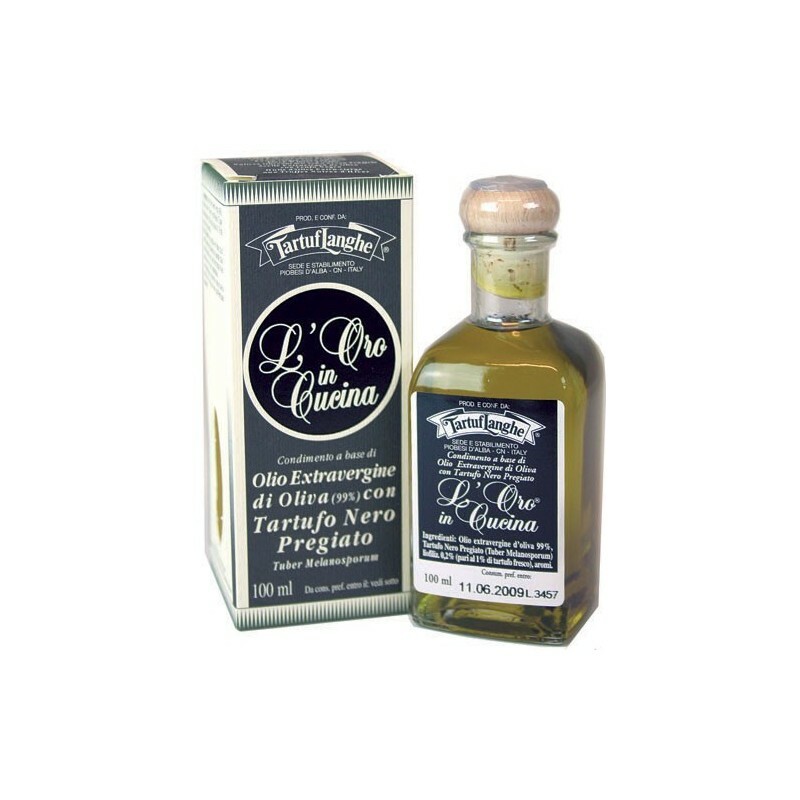 This black truffle oil is made with an Italian extra virgin olive oil perfumed by the smell of the black truffle! Just succulent! Extra virgin olive oil, black truffle (tuber melanosporum). 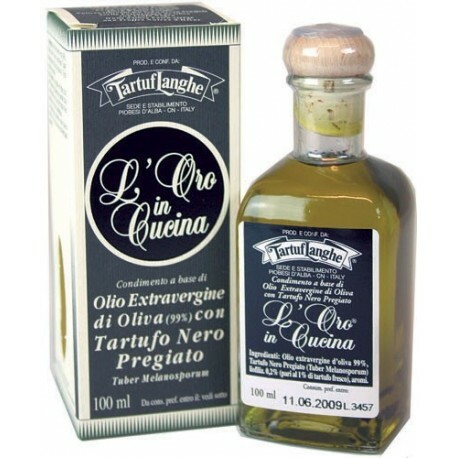 Your black truffle oil is to be used cold (do not warm up).